Set to revolutionize the world of sports timing Pinnpoint™ introduces, bibtrac™. This all weather bib performs in all race environments. 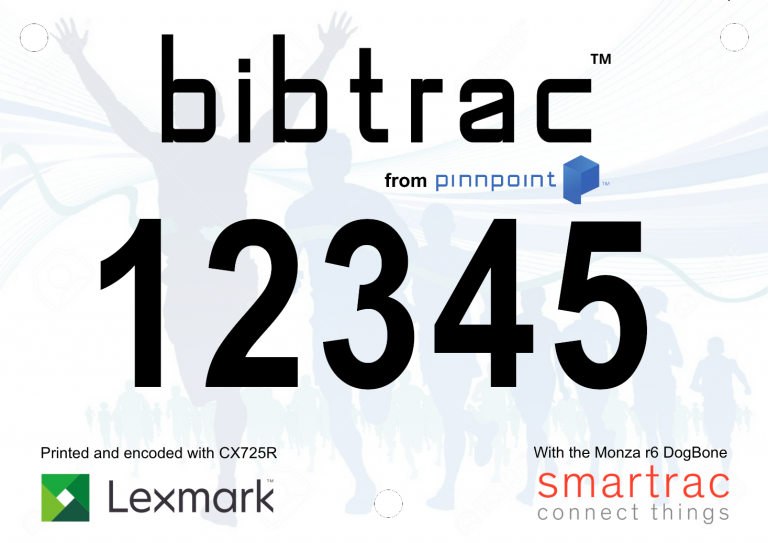 bibtrac™ is an on-demand RFID sports timing bib, allowing the printing of bibs in advance or even on race day. bibtrac™ offers unparalleled operating efficiencies that prevents wasteful printing for no-shows and enables on demand printing for race day walk-up participants. 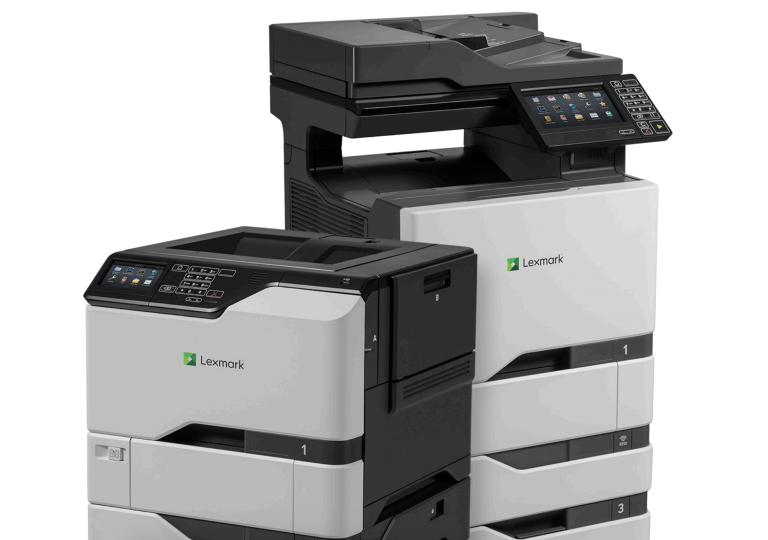 bibtrac™ is designed to be simultaneously printed and encoded by Lexmark’s line of RFID-enabled printers and MFPs. 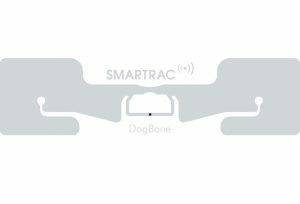 bibtrac™ is embedded with the Smartrac DogBone Monza R6 inlay, providing superior reads regardless of orientation.